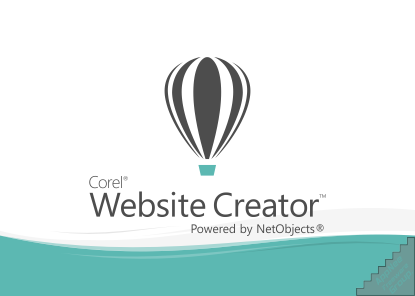 website designer | AppNee Freeware Group. Game or software applications always need to be made usability testing by professionals before going public. Only in this way, can the development of software be completely finished. And this needs a lot of people to cooperate to complete the usability testing, so the testing process always costs a large amount of time; or has to invite others to make tests spending a lot of money.